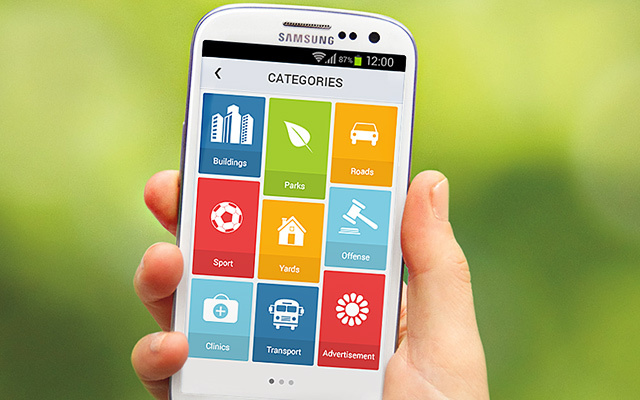 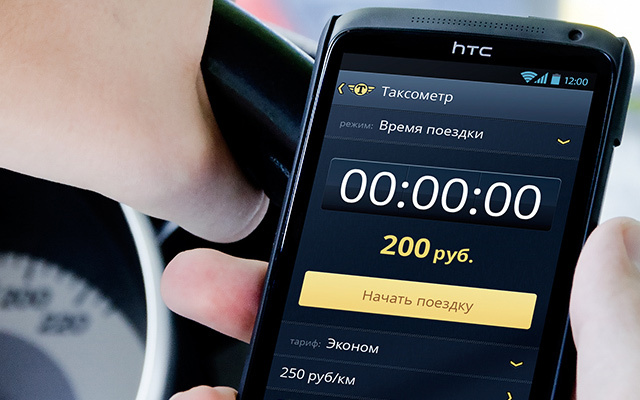 Mobile smartphone applications have become a trendy market in our fast-advancing technological era. 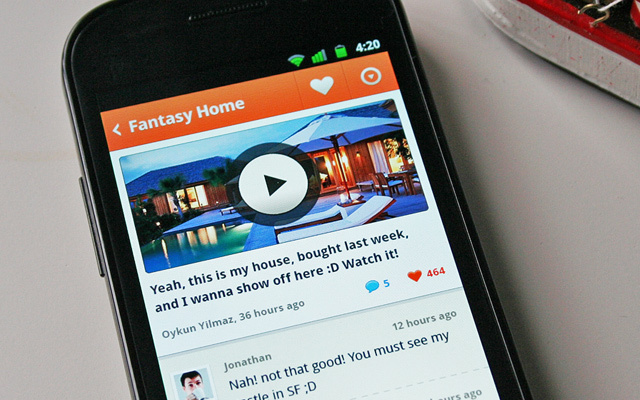 The iOS App Store was a huge leap forward and Google was smart to jump onto this bandwagon. 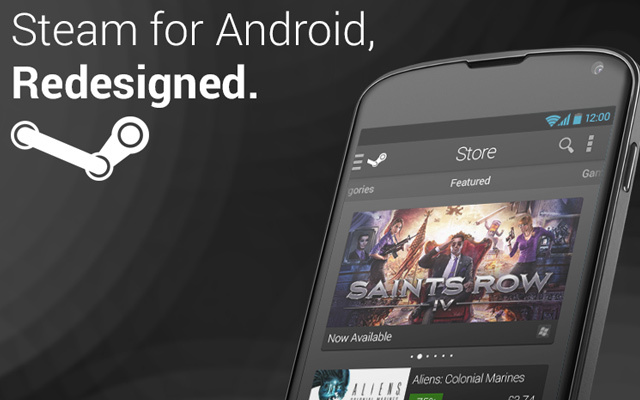 Android users now have access to a large marketplace of applications for tools, resources, games, and a whole lot more. 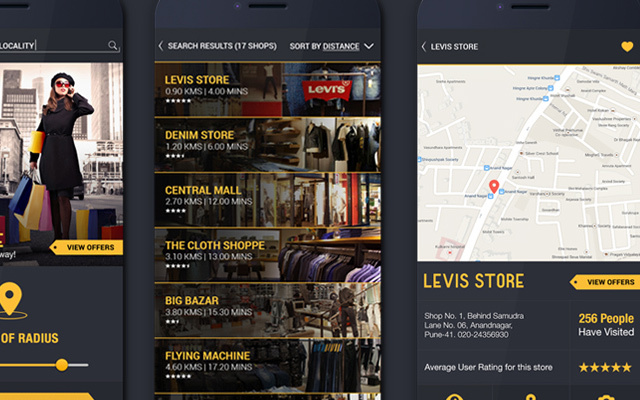 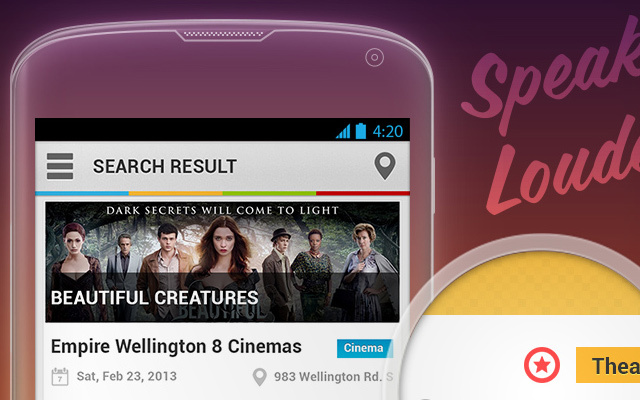 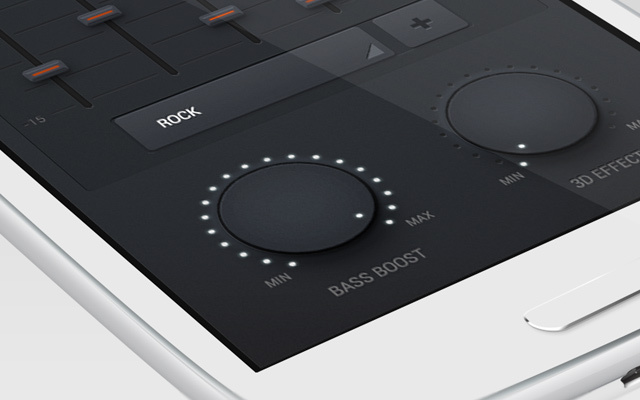 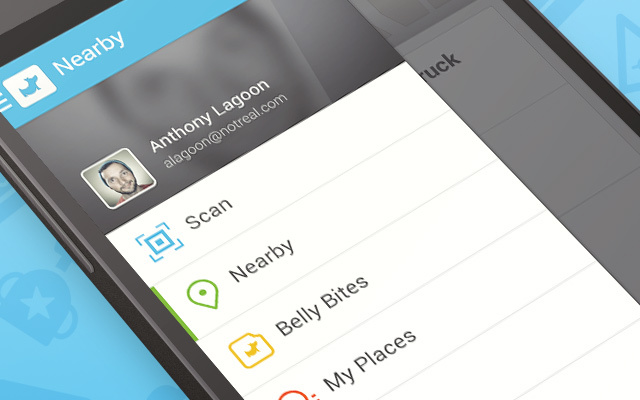 If you’re a UI designer or app developer then this showcase is definitely worth checking out. 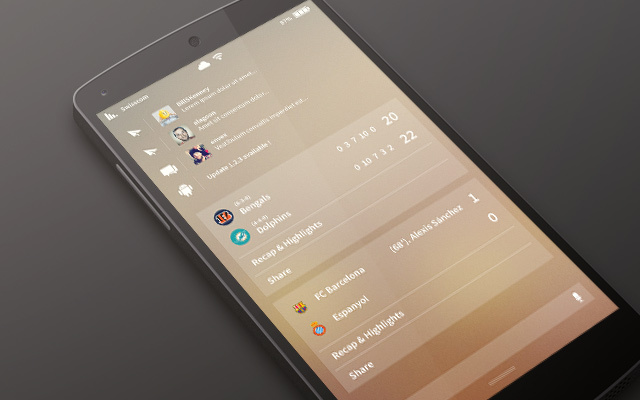 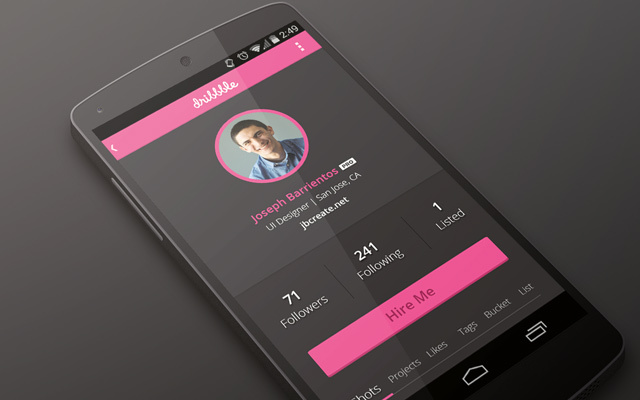 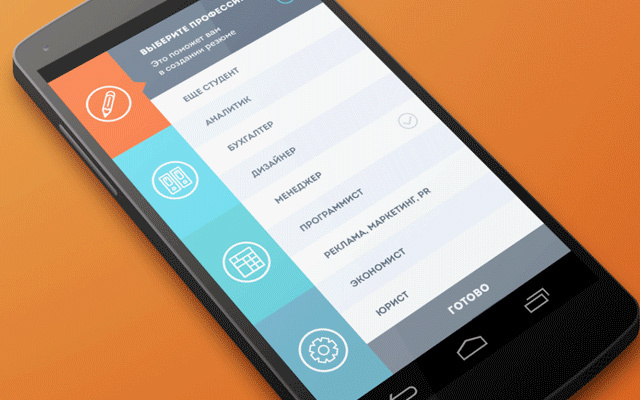 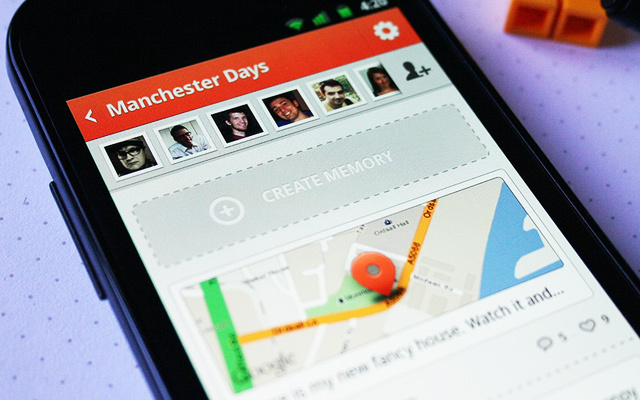 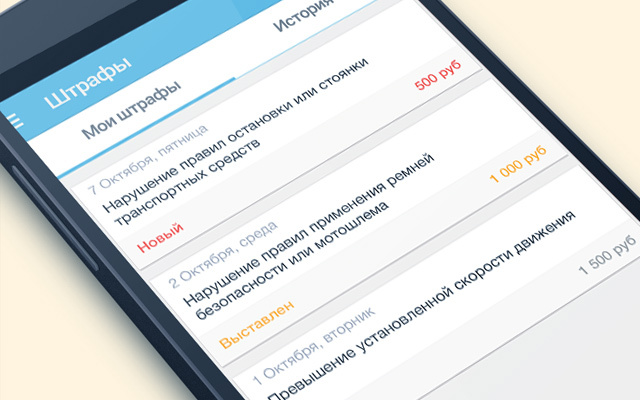 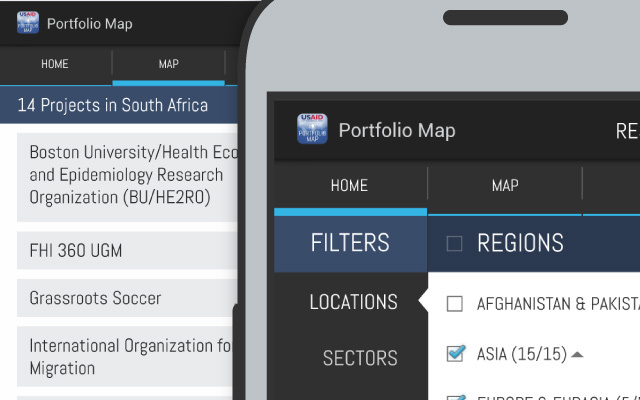 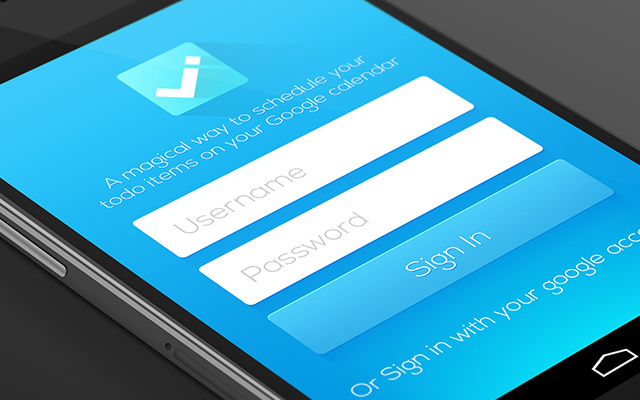 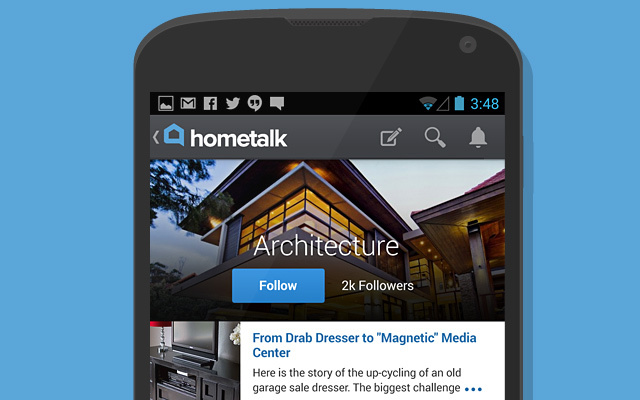 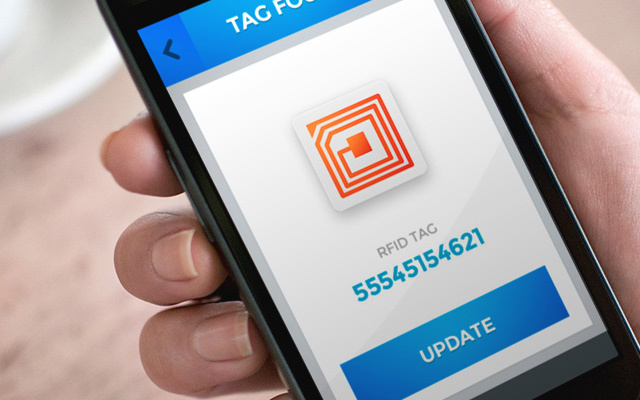 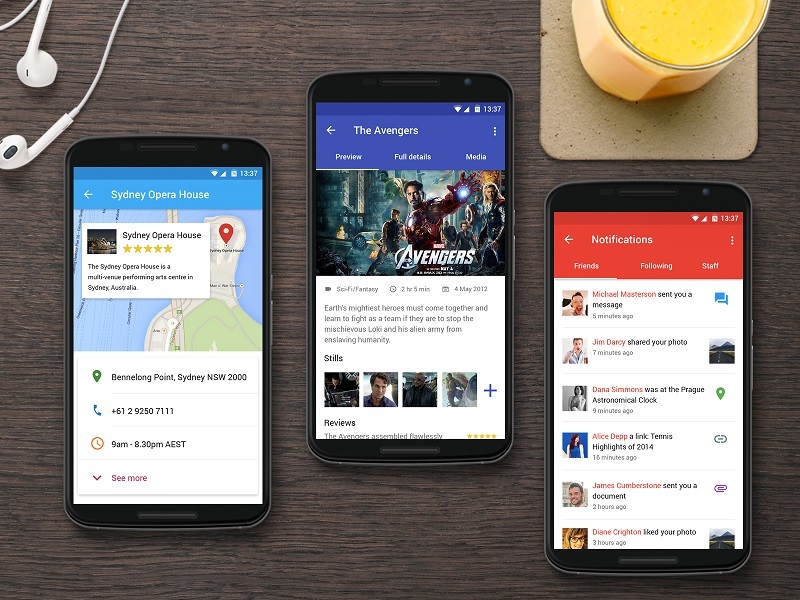 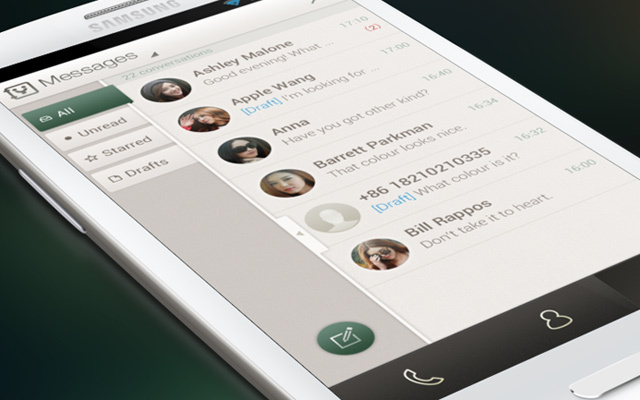 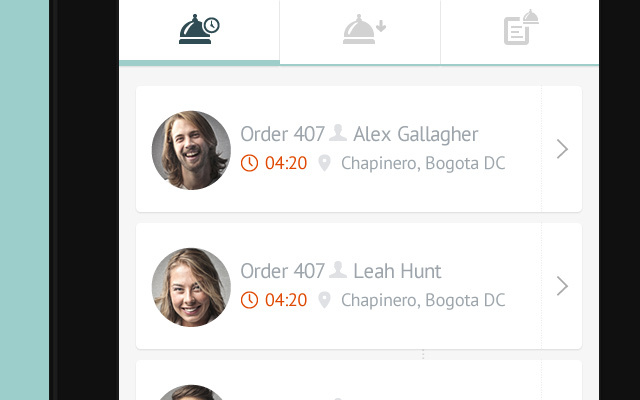 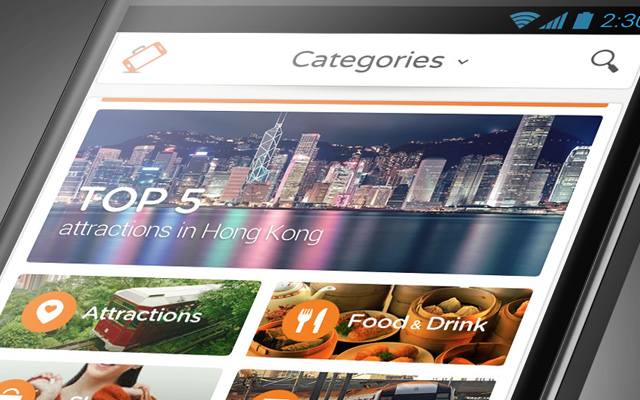 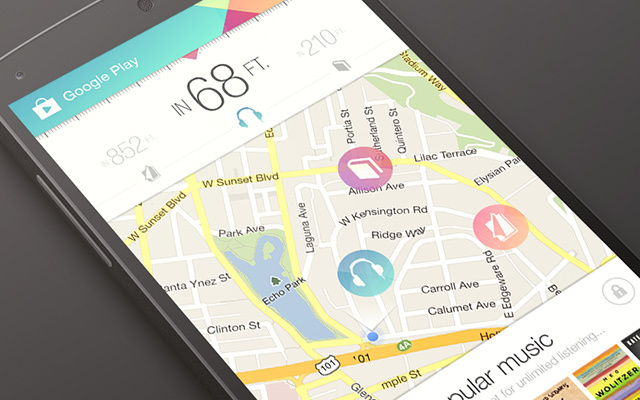 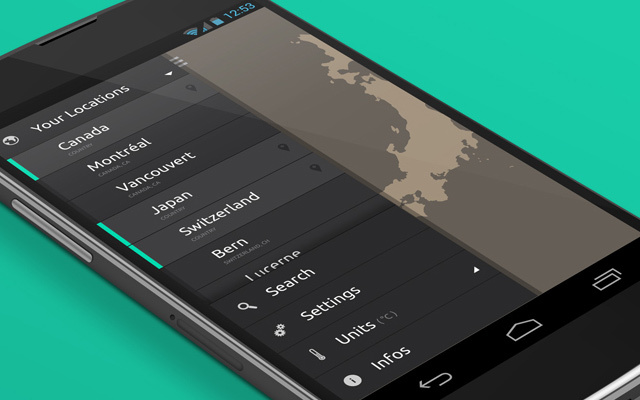 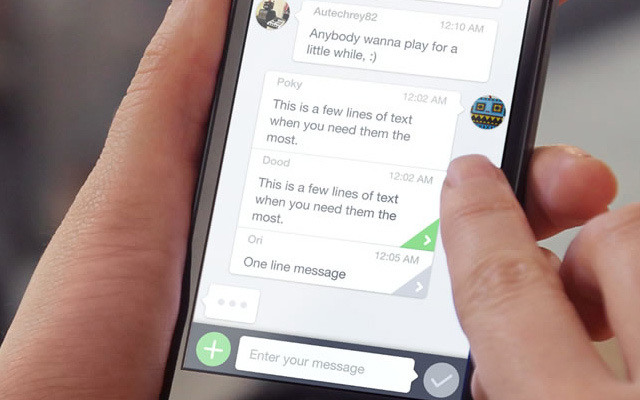 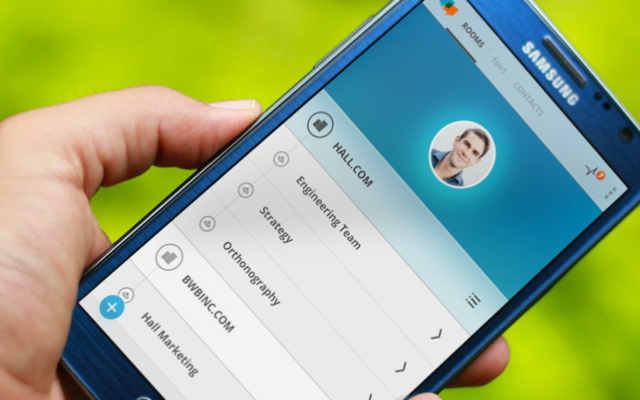 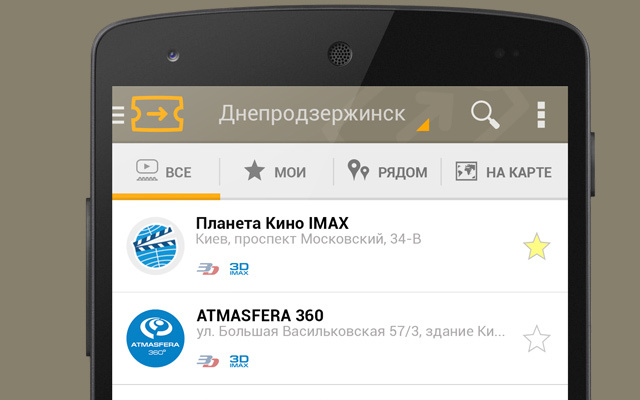 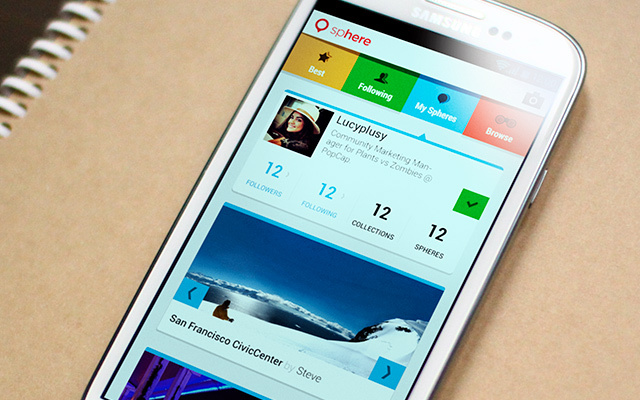 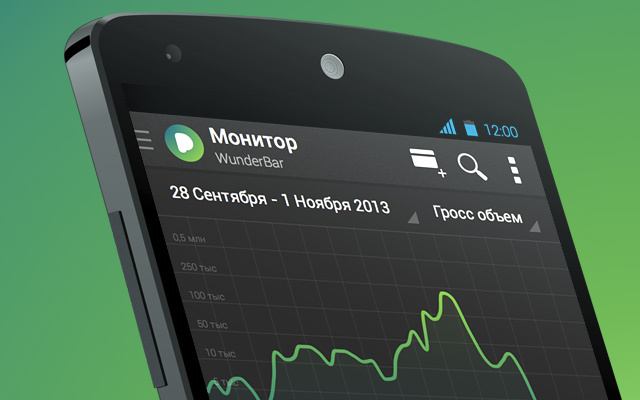 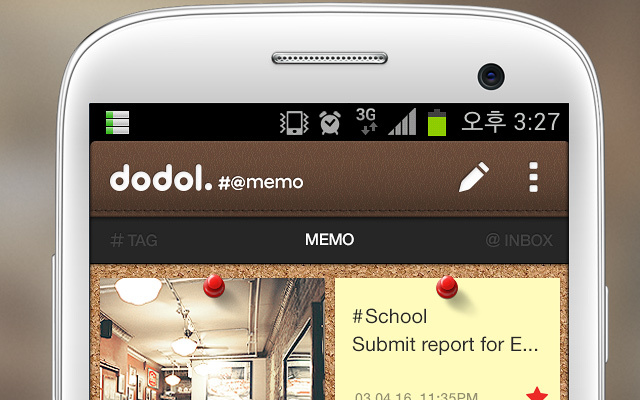 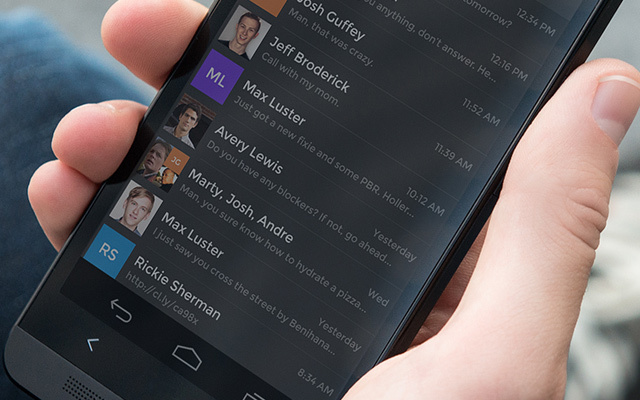 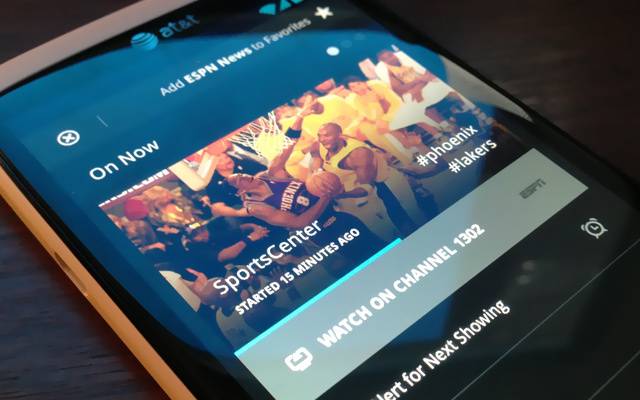 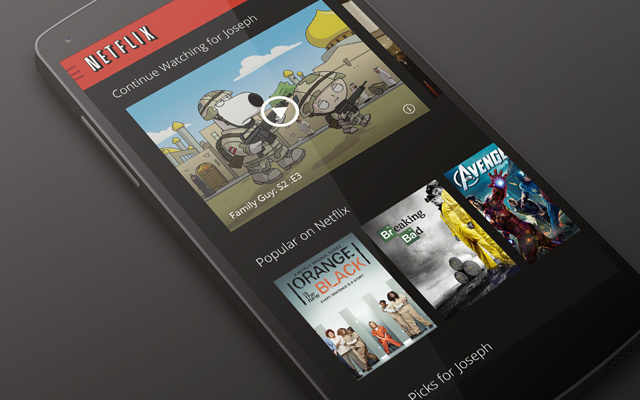 I’ve cataloged a large handful of newer Android app UI designs from Dribbble members. 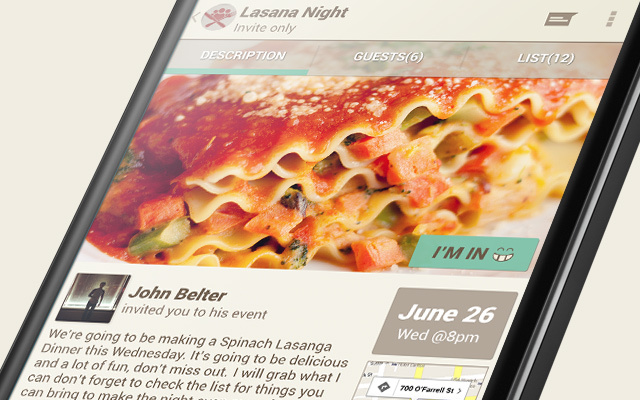 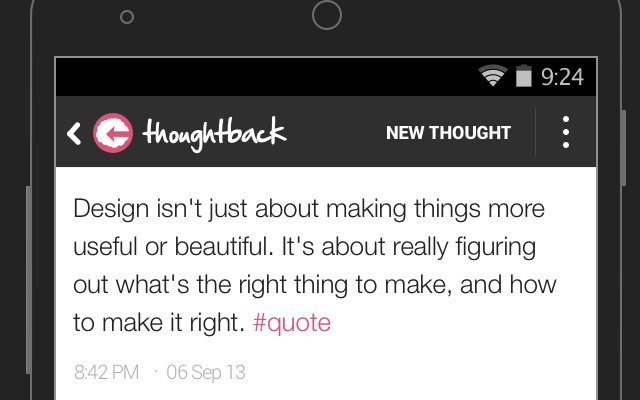 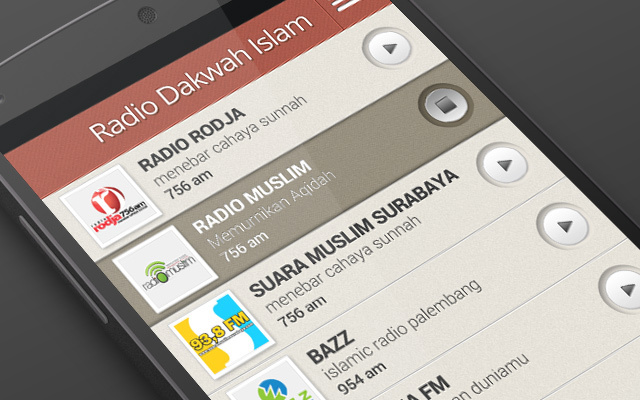 These aren’t usually taken from real applications, but instead posted as sample designs for potential mobile apps. 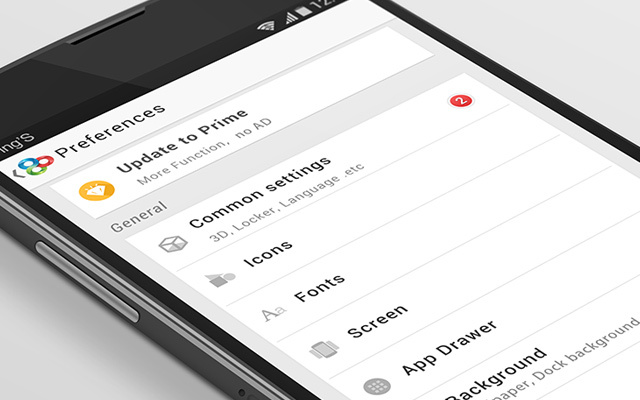 You can find neat concepts and unique interface elements to help craft your own project ideas in the future.